With a love for jazz and a passion for service, Kathy Salem founded Night is Alive to combine her two biggest devotions into one. Following successful careers as an advertising executive for The Plain Dealer and noted lobbyist in Washington, DC, Salem founded Pecan Group in 2008. 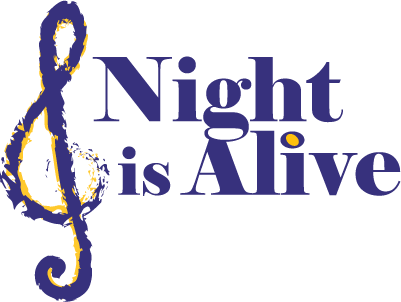 Night is Alive, an arm of the Pecan Group produces classical and jazz concerts worldwide and manages some of the most intriguing and inventive musicians of our time. Since officially starting her booking agency over five years ago, Salem has never diverted from her original mission of building the biggest jazz agency in the United States. Salem knew that the best way to build a reputation for booking was to build relationships; something she quickly accomplished. “It is not what you know but who you know and what they think about you!” From the start, Salem built her relationships around this sense of respect to not only the industry itself but the people employed within it. While she loves the people she works with, her true favorites are the musicians she represents. Salem believes strongly that her performers are the most internationally known, respected and honored jazz musicians performing today. 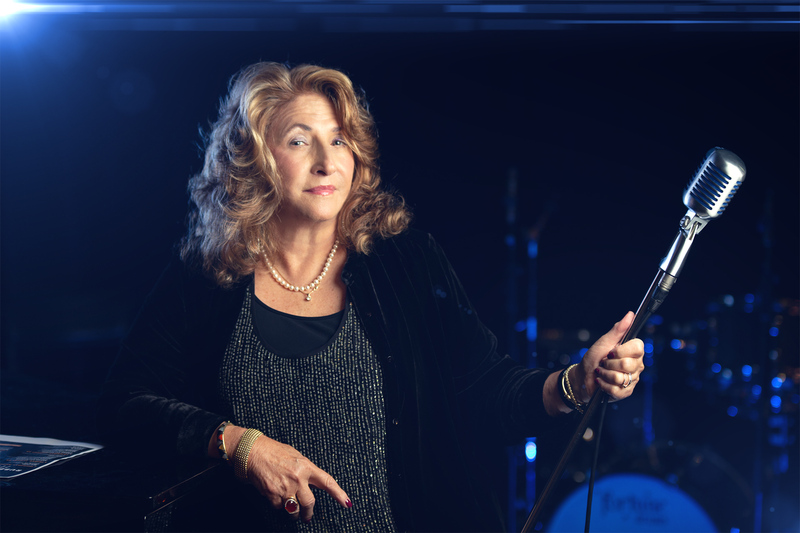 A music lover and musician herself, Kathy Salem is determined to spread the same passion and energy that her musicians put into every one of their performances too as many venues that she can book them into. In addition to her music agency, Kathy Salem also proudly offers academic scholarships to up-and-coming musicians still attending college. Created in the effort to help foster music and jazz creation into the next generation, Salem believes that revitalizing the jazz industry requires not just popularity among the current generation but the next one as well.